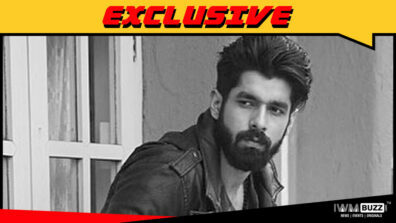 The ZEE5 series, Abhay will see actors Mukesh Rishi and Harsh Mayar playing crucial roles. 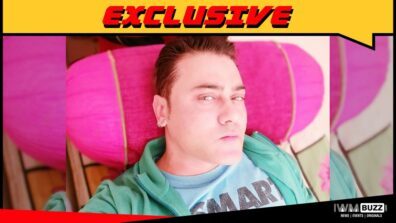 Read this exclusive news here. 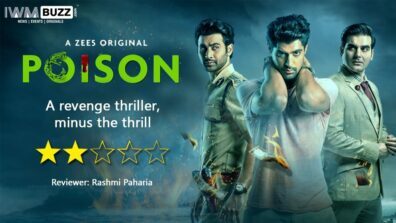 ZEE5 series, Abhay which is a crime thriller has been well-received by viewers. The series produced by B.P. Singh and Akshay Singh’s banner Fiction Factory has Kunal Kemmu playing the titular role. The series has seen seasoned actors and prolific performers playing effective cameo roles on this episodic series. 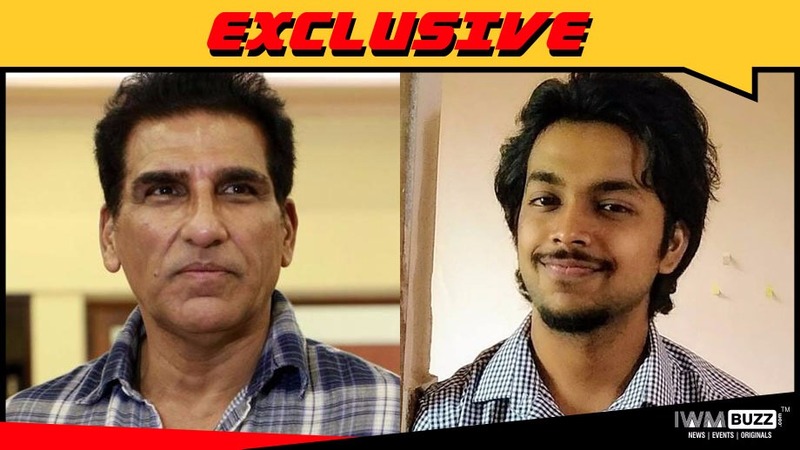 The coming episode will see the versatile actor Mukesh Rishi playing a crucial role. 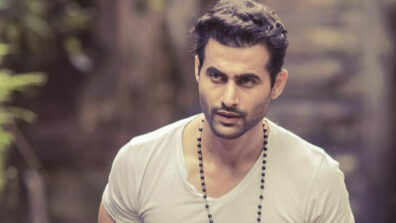 He will be joined by National Award winner actor Harsh Mayar. 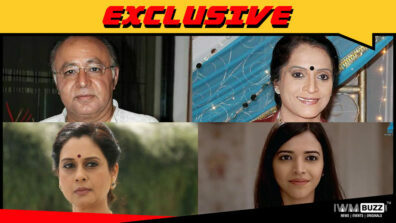 We buzzed the spokesperson at ZEE5, but did not get revert. Watch this space at IWMBuzz.com for exclusive updates from the telly and digital world.